We are dedicated to breaking the Cycle of Poverty by delivering a sustainable solution to the problem of urban and rural child poverty. 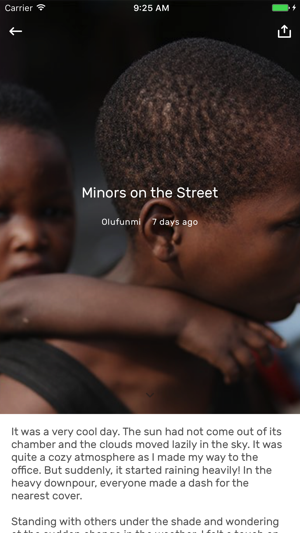 We work to give the life of every indigent child a meaning; we want them to forget that they were ever poor and give them a hope and a future. 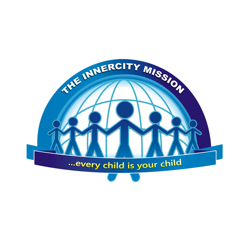 © 2005-2017 The InnerCity Mission for Children, NGO.